No kidding! Al-qaeda bashes the Truthers! AHAHA! It may well be the thing that helps me get through the day. Oh, man. I have to email this to my students. I’m recovering from a case of what was probably the Outbreak virus and working variously on numerous little projects, as always. But I’m not so busy that I would miss this week’s conspiracy theory round-up. I have been looking at some pretty horrid Christian Identity stuff lately, so I am a little more bitter than usual. It won’t appear here. You’re welcome. Jerome Corsi and Joseph Farah continue to paddle about in the shallow end of the pool with hard-hitting coverage of the President’s nationality. Also, Pat Boone comes out of the closet. As Birther! Sorry, don’t take that the wrong way! Barack Obama was manufactured by the CIA. I can’t tell if they mean literally, a la Lee Majors, or figuratively. Why is Homeland Security having drills on the same day that Elenin is in “alignment.” Also, what the hell is “alignment”? And what does it have to do with the Denver Airport? And have the folks from the Intel Hub forgotten to take their meds? So the guy highlights a few quotes. Luckily, he zooms in enough on them so that at time 3:38, you can see that the noise is on channel VFH-A, which I dropped into the Googles and got an eminently reasonable explanation. Shielded by the moon, Apollo was not receiving any terrestrial broadcast, but broadcasts are not the only source of radio in the universe, or even the solar system. Lacking other radio sources, Jupiter would have been the loudest radio source in Earth’s lunar radio shadow. Guess what it sounds like? Awesome! So, guys, do your homework. Learning is cool! 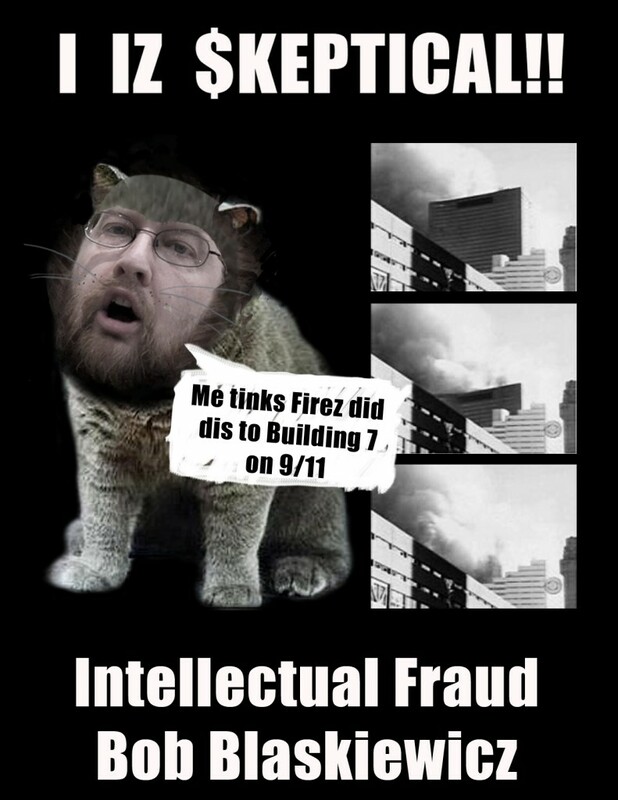 My only excursion to 9/11 Trutherism this week (probably because I never get invited to the orgies of deception) is both unintentionally ironic and condescending. I think it’s a snippet from the most recent bigtime Truther vid, 9/11: Explosive Evidence: Experts Speak Out. In it, psychologists tell you exactly why you can’t let go of that feeling that the government is a warm cuddly friend who strokes your inner thigh every night as you drift off–COGNITIVE DISSONANCE! You can start to expect hearing this phrase used by Truthers (as I have recently–it’s a charge leveled against me twice here). The funny thing is that absolutely nobody worth listening to takes their arguments seriously, so what do they do to correct the disparity between that reality and their understanding of the world? They invoke cognitive dissonance! Ahahaha! Damn, I love the irony. It’s like a loop-the-loop of fail. “What the Joint Special Ops Command and the Illuminati Have in Common” is the title and it is a compact world of hurt, let me tell you, beginning with the notion that it existed “throughout the 1800s” (it was totally non-existent by 1787) and ending with the assertion that the Illuminati were involved in the French Revolution (nope). You know, TPM, I’m getting tired of the phrase “extremist.” The people being discussed actually have views that distinguish them from others. You should use that more useful term. There’s nothing illegal with being extreme in your views. Brave patriots are standing up to fight the UN’s plan to encourage sustainable agricultural development, Agenda 21. NASA declares parts of the moon “off limits”–for some reason, probably related to aliens or alien cities or alien-human interbreeding or something. Yep. Vigilant Citizen. Symbolic pics. Yep. Even the John Birch Society has defenders. FederalJack reports that Susan Lindauer is getting death threats. Vigorously resists getting anything like independent confirmation. We Are Change NY is racist–ZOG is mentioned. 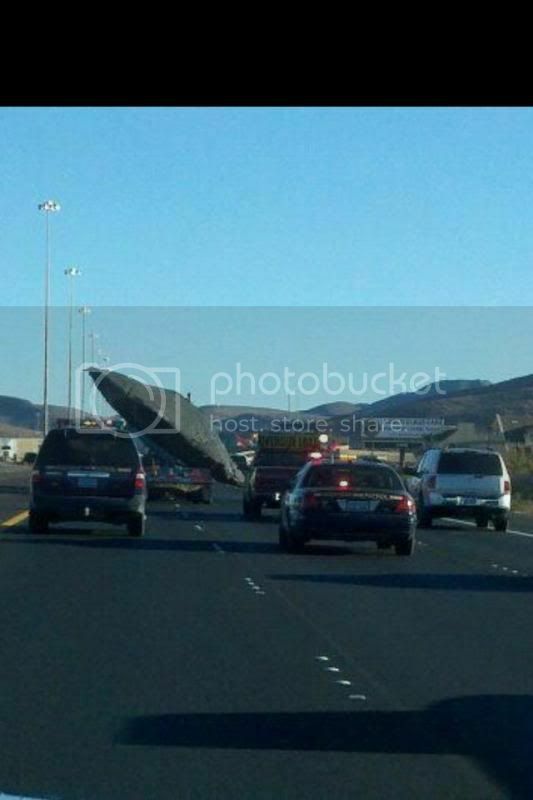 There is only one explanation for this. 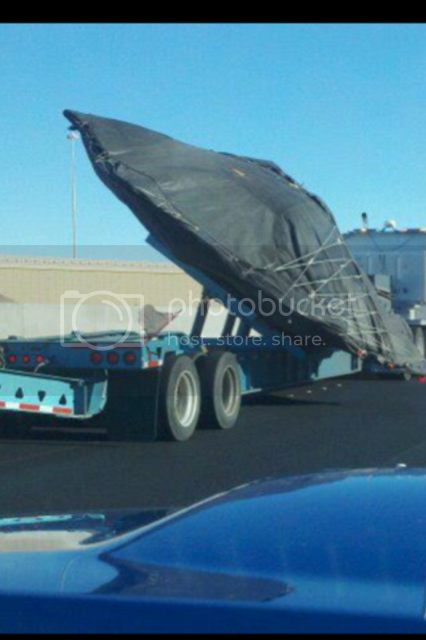 UFOs are being transported to Las Vegas. As a recipient of some of his death threats, I thought that this was timely. Dennis Markuze, aka David Mabus, is an undercover liberal planted to make certain conservatives (who I’m assuming share a worldview that they identify with) look as bad as Dennis Markuze. The other one comes through Alex Jones’s site: “Do dolphins speak in hieroglyphics and could we decipher them?” As long as they don’t say, “So long, and thanks for all the fish,” we’ll be OK.
And lastly a skeptical shout out to Tim Farley of whatstheharm.net, who has compiled a brief What’s the Harm rundown of real damage done by conspiracist beliefs. That’s all everyone! Don’t take any wooden nickels. Or any all-nickel nickels, for that matter. An oldie but a goody sent to me by one of my students. You are currently browsing the Skeptical Humanities blog archives for September, 2011.